Short Term Accommodation Northampton entrally located, short stay apartments close to Northampton Town Centre. Flexible stays from just 1 week with NO hidden extras & NO deposits or contracts. 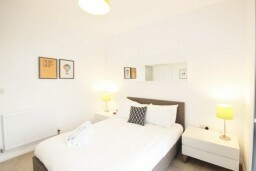 Excellent rates in comparison to local Hotels, offering much more space and home from home comforts. 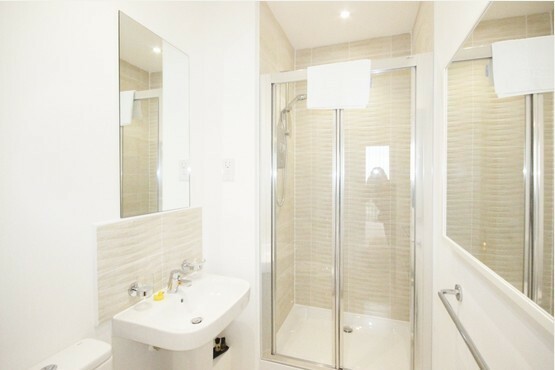 All apartments are fully furnished to a high standard and have fully inclusive facilities:- Sky - Broadband - Secure Underground Parking - Weekly Maid Service - Linen & Towels - Onsite Gym & Onsite Security with CCTV. 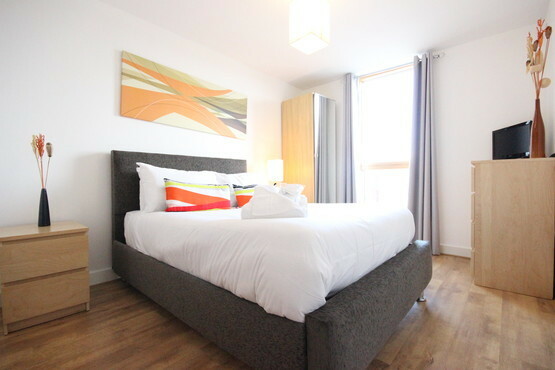 City Serviced Apartments in Milton Keynes Studio, 1, 2 & 3 bed Serviced Apartments in the Heart of Milton Keynes City Centre - close to shopping, eating out & a host of entertainment venues. 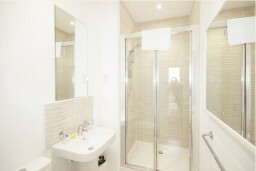 Fantastic alternative to a Hotel room - includes Sky - Broadband - Parking - Utilities Maid Service & Linen/Towels. 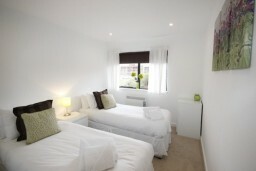 Stays from 1 Night - from under Â£60 + VAT! 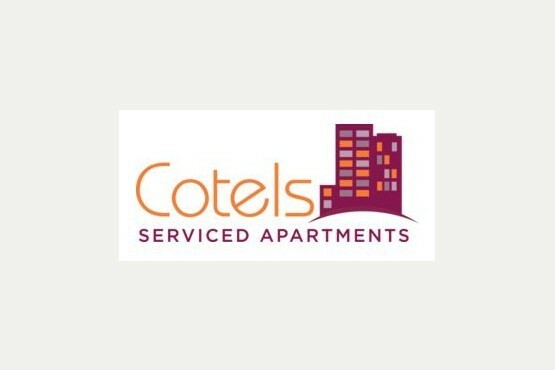 Specialist Services Established since 1997 Cotels are the market leaders in serviced apartments in Milton Keynes & Northampton. Offering flexible stays with no deposits or contracts - automatic discounts for longer stays. Excellent rates in comparison to local Hotels with apartments from as little as under £60 + VAT per Night! Choice of locations and sizes to suit all tastes and budgets. 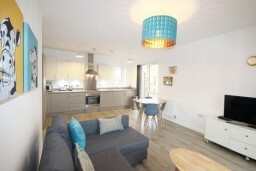 Very clean, well maintained and well furnished properties. "We even provide slippers, so you really can kick off your shoes & relax!" 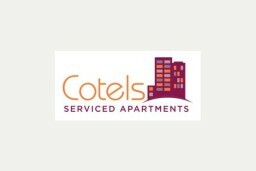 Established in 1997, Cotels was the first company to offer serviced apartments in Milton Keynes. 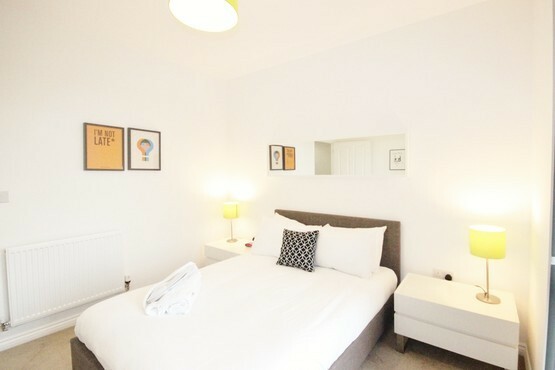 From just £70 a night, plus VAT, Cotels offers short stay corporate accommodation to visitors in the city. Our rooms are suitable for both individuals and groups, and also as a temporary housing solution. 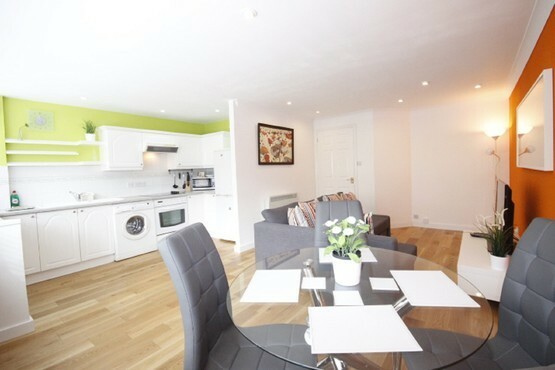 Serviced apartments provide flexible and cost - effective accommodation, offering guests more comfort, space and convenience than a room in a hotel. And with a choice of 6 central locations and studio, 1, 2 or 3 bed apartments available, you'll be spoilt for choice. 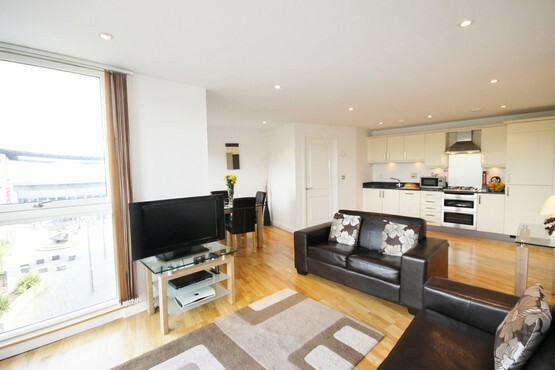 So, for an affordable stay in Milton Keynes, call us today on 01908 926322.